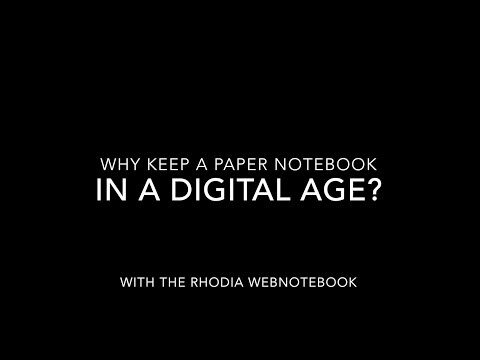 You might remember I gave you a sneak peek of the new Rhodia sewn spine notebooks last October. I have great news: they are now available from Atlas Stationers in all 16 colors! These light slim notebooks are perfect to carry with you everywhere for bullet journaling, sketching, and note taking on the go. They are also perfect as a travel journal!